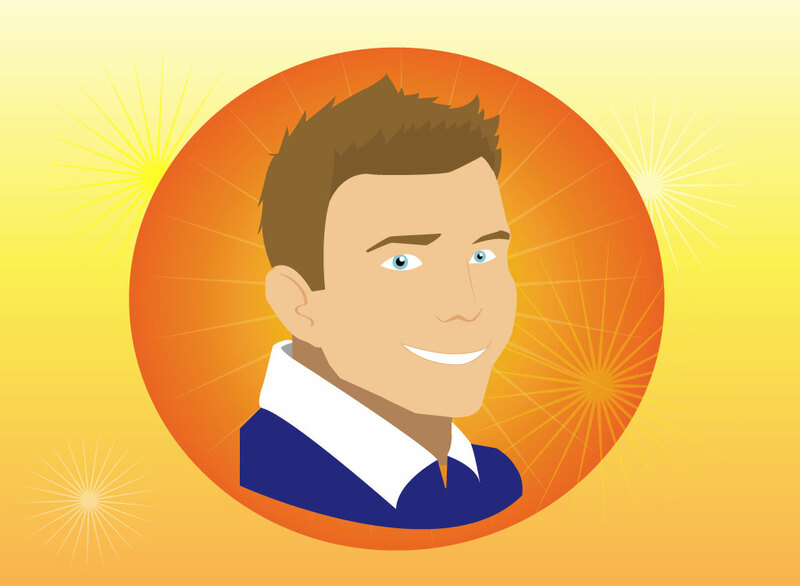 Vector portrait or bust of a young Caucasian male wearing a blue shirt with a white collar. Simple graphic style that's well suited to forum avatars, icons and cartoon designs. Just enough detail in the free download to give it some character to your man, person and staff graphics. Tags: Boy, Cartoon, Expression, Face, Glad, Happy, Male, Man, Person, Smiling.